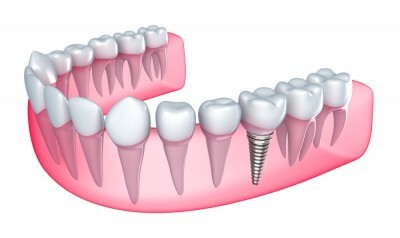 If you have lost or missing teeth, you may wish to consider dental implants from Westoak Dental Centre. At our Oakville, ON office, we offer implant dentistry services designed to restore your teeth and maintain the structural integrity of your mouth. At Westoak Dental Centre, we have general dentists with implant residency training that have advanced expertise in dental implants. We believe in patient education and will walk you through the entire process, giving you deep insight on how dental implants work. walk you through the implant process and address any questions or concerns you might have. A new and improved smile can be yours thanks to our dental implants, so give Westoak Dental Centre a call at 289-768-7676.